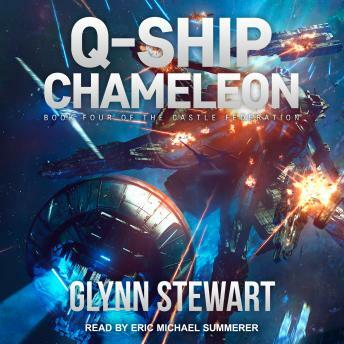 Captain Kyle Roberts has commanded the carrier Avalon through the most vicious battles of the war against the Terran Commonwealth-but with Avalon in for repair, his political enemies deny him a new ship. Unwilling to accept a desk, he takes command of a covert operation using a captured Commonwealth warship to strike at the very heart of their enemy, drawing away the reinforcements that could destroy the Alliance's recent gains. But the spies who planned the operation have secrets they haven't shared. Their allies have their own agendas-and the Commonwealth has surprises of its own!